Lake Shore Lodge is the ultimate place to experience the magic of Lake Tanganyika. 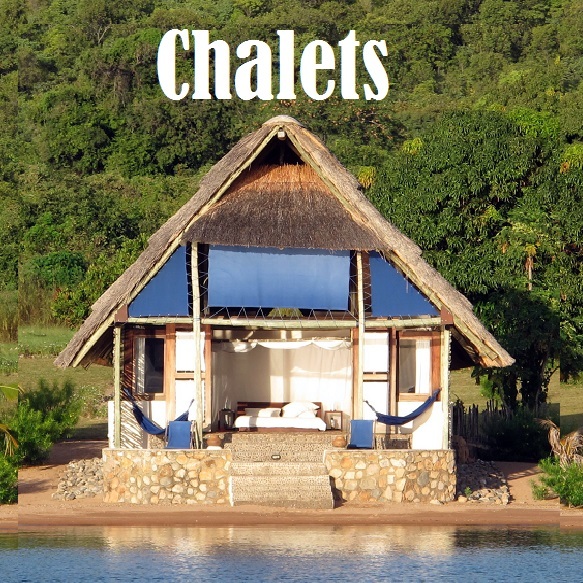 Offering beautiful Chalets built right at the water's edge, adventure activities, a relaxing spa and fine dining. Come as Guests and leave as Friends. Unforgettable holidays. We can help make your dreams come true. 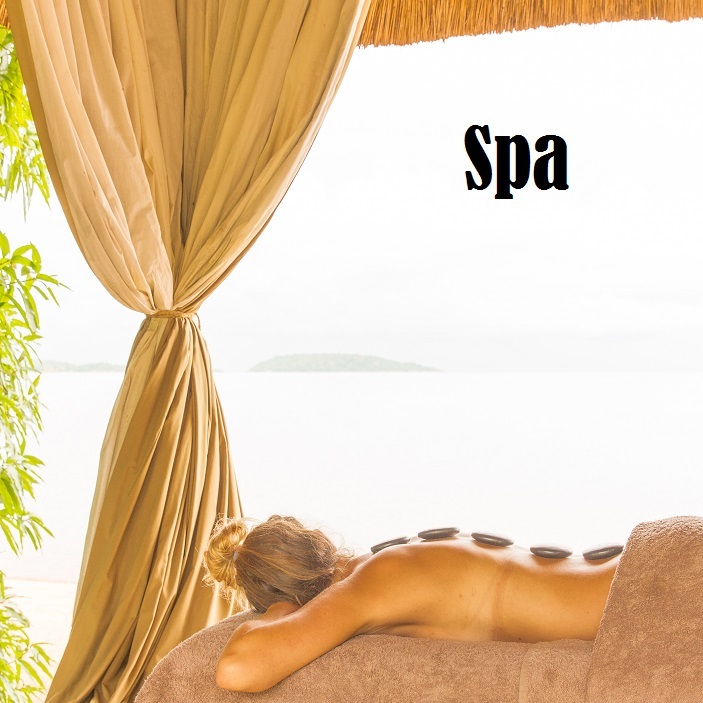 Wellness Retreats, Massages, Jacuzzis – leave feeling completely rejuvenated. 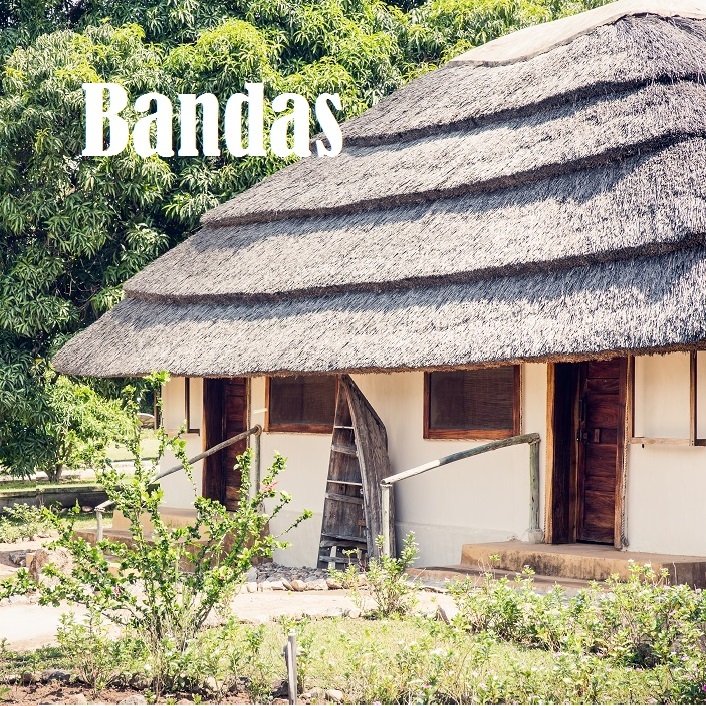 Just a few steps from Lake Tanganyika. This is barefoot luxury at its very best. Perfect for the traveler on a tighter budget. Fine dining at the water’s edge of Lake Tanganyika. We also offer children’s menus for the little guys.